A ray of hope for patients. Looking for Psoriasis cure? 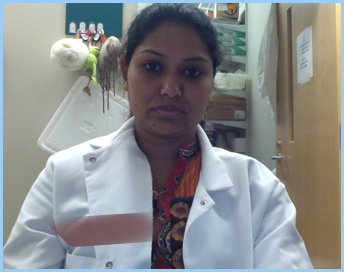 Seattle Care, a Kolkata-based medical centre has developed simple and effective psoriasis treatment for the patients. Our team has devoted seven years to the research and development of a cure for psoriasis – the skin disorder marked by scaly and itchy red skin patches. Led by Dr. Manoj Kar, the project was commenced in 2005 with an aim to find an effective treatment. The result was developed in the form of PSORCURE – a medically tested solution that combines modern medicine with natural ingredients to make psoriasis plaques disappear completely. The formula was further used for human trials and was later approved by the Ethical Committee of the N.R.S. Medical College and Hospital, Kolkata. Over the years, this medicine has emerged as a ray of hope for psoriasis patients, helping them overcome the discomfort of the medical condition. 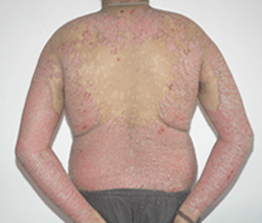 Psorcure is a complete cure for psoriasis, developed by research scientists in the laboratories of Seattle Care. Topical application of Psorcure twice daily can make stubborn plaques disappear. 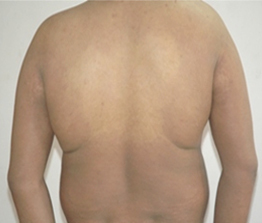 The psoriasis plaques turn blackish and then disappear within one or two months. Continued application fights new plaques until the condition clears up completely. At Seattle Care, all patients must follow our instructions on the treatment and usage of the medication so as to get maximum benefit. Treatment and dosage will vary from patient to patient depending on the severity of the condition. We are one of the leading clinics that advocate aesthetic medicine in India. We provide first-class health care facilities to psoriasis patients in our clinic. You will always be greeted by a welcoming team. 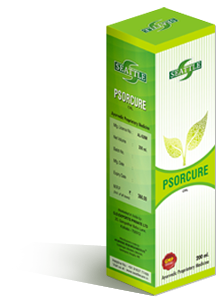 Our flagship product – Psorcure, heals psoriasis patients miraculously. The medication does not have any side effects. We hold a strong track record of successfully treating thousands of patients. Our product and services are affordable and never dent your wallet. Don’t sit back and suffer. Visit Seattle Care and go for a total eradication of psoriasis with Psorcure straightaway. We wish good health.